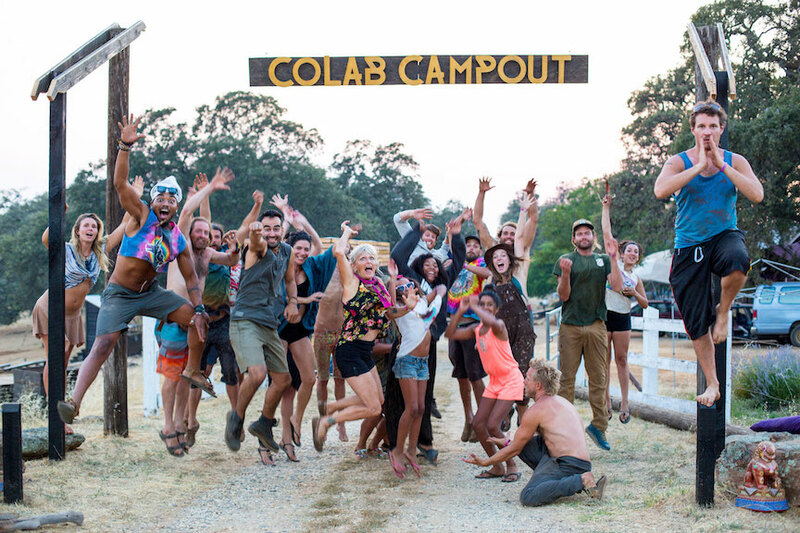 CoLab Campout is a very unique village building micro festival. 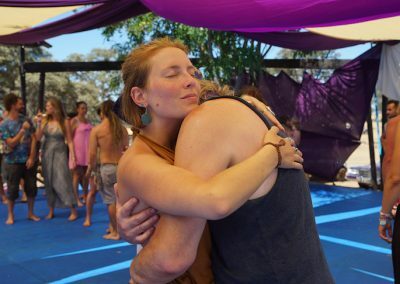 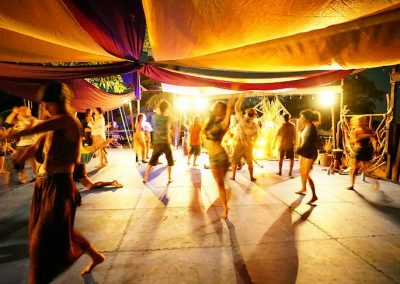 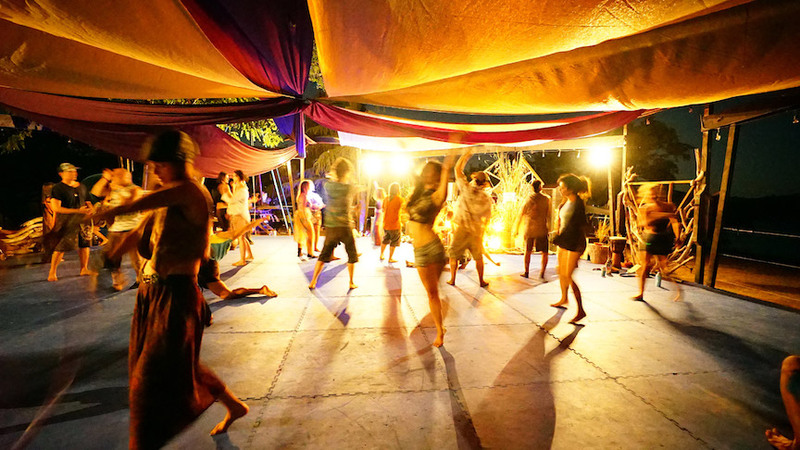 It’s part retreat, and part transformational festival. 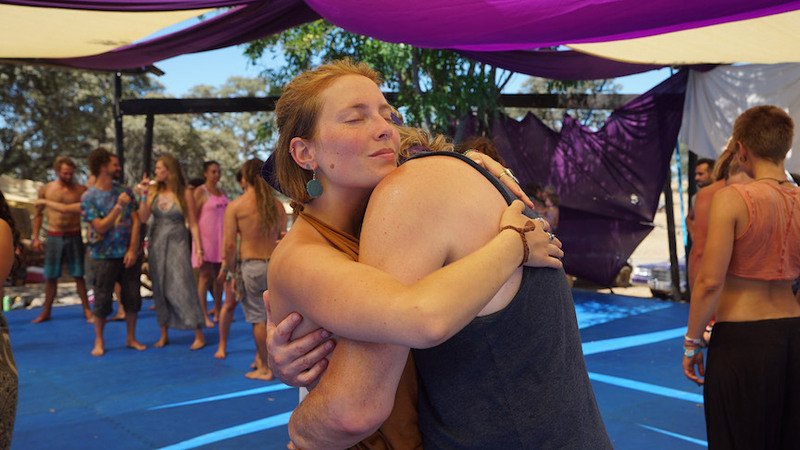 Participants are ushered through a 4 pillar hands-on experience consisting of InnerWork, OuterWork, Transformation, and Celebration. 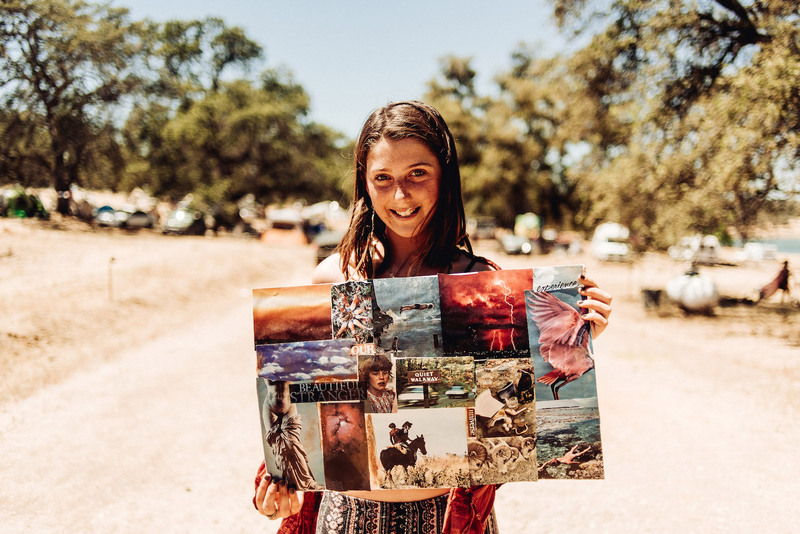 The goal is to empower people to see and experience how powerful it is when we collaborate to build a regenerative future together. 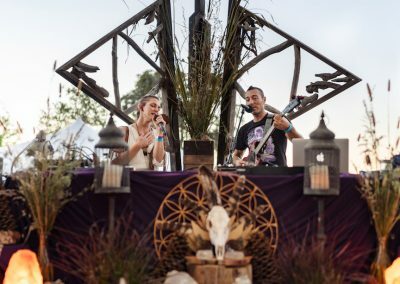 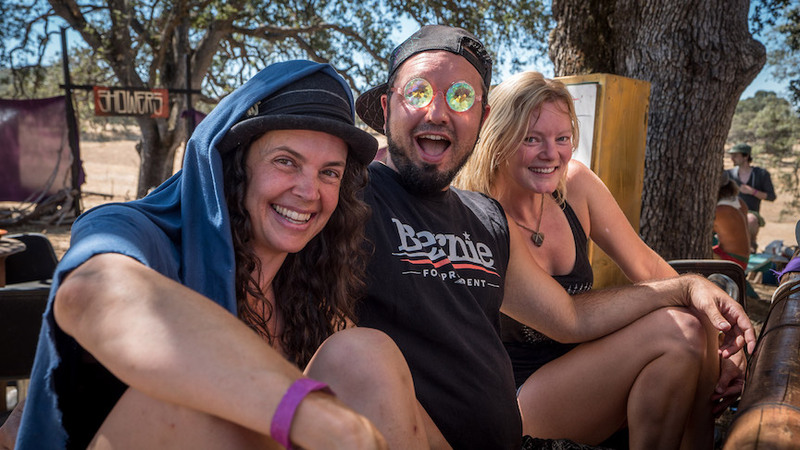 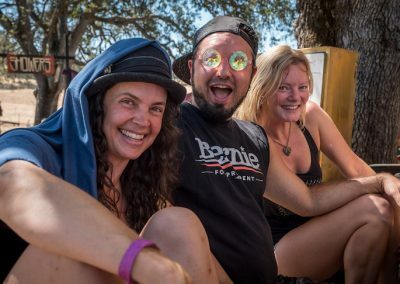 Lucid University is a collective of dreamers, artists, healers, leaders, and earth guardians, committed to creating immersive educational experiences in a village setting. 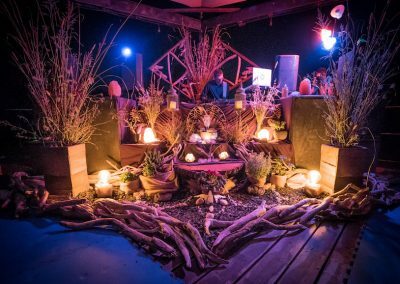 Incubated from within Lucidity Festival over the last four years, Lucid University works with land based projects to provide immersive experiences. 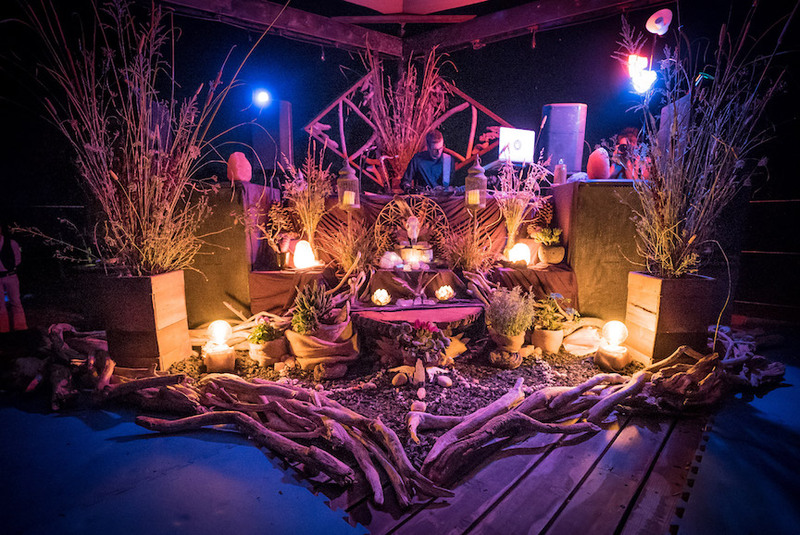 Lucid University offers CoLab amazing interactive hands-on learning experiences. 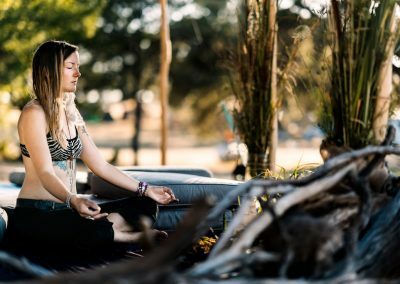 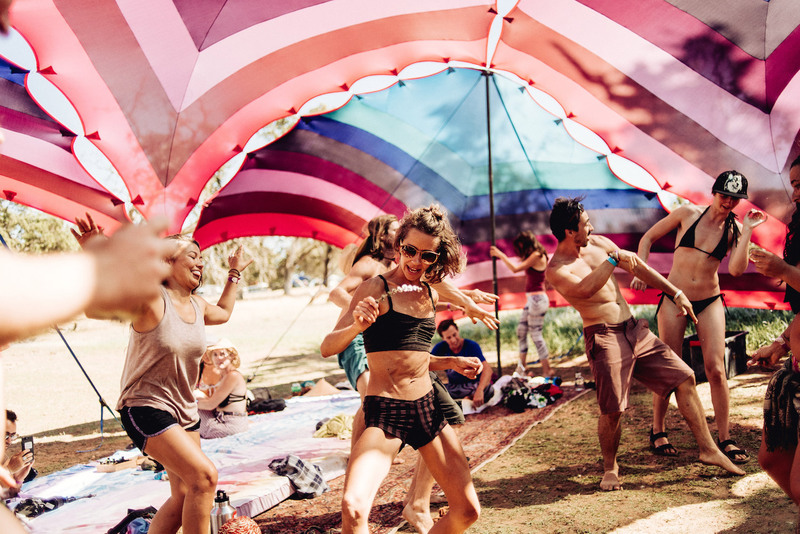 Nourish yourself with mediation, yoga, lakeside lounging and a self care journey, with daily group practices that are sure to inspire you to dive deeper, leave you nourished and well rested. 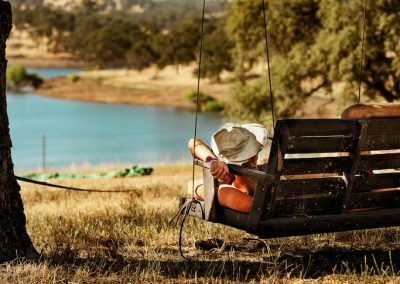 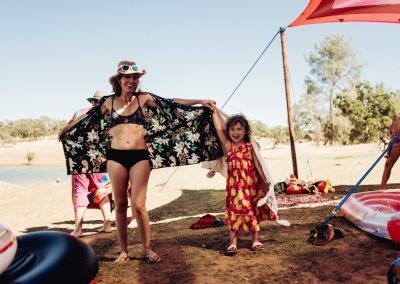 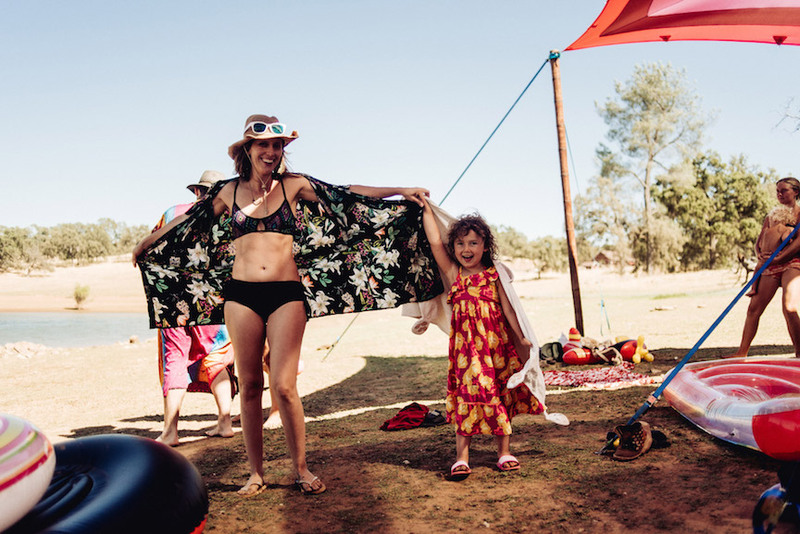 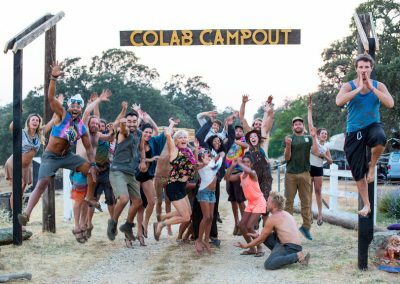 During the first couple days of the CoLab Campout our content partner Lucid University places our focus for day time activities on Outerwork..
As we journey together to create this event we transform ourselves and the possibility of what we think we can do alone. 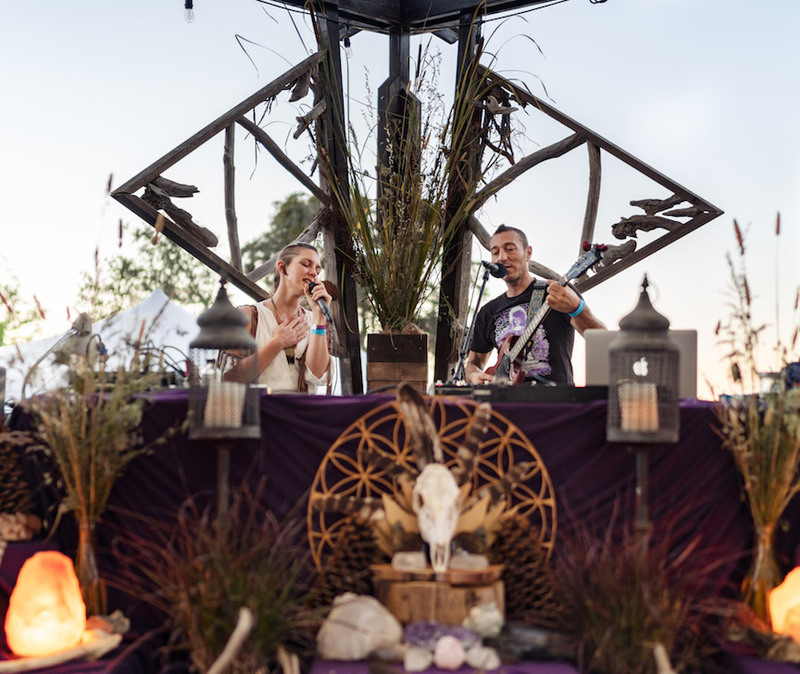 Our collective vision and intention will be a strong focus for the weekend. 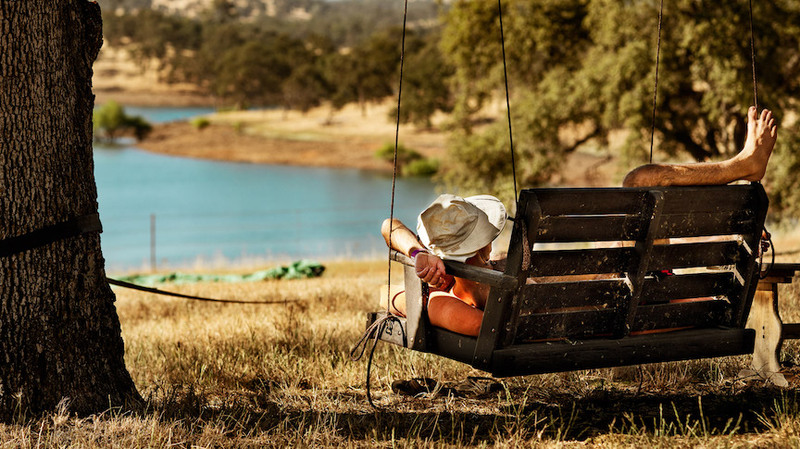 As with all work done well, there is always much to celebrate. 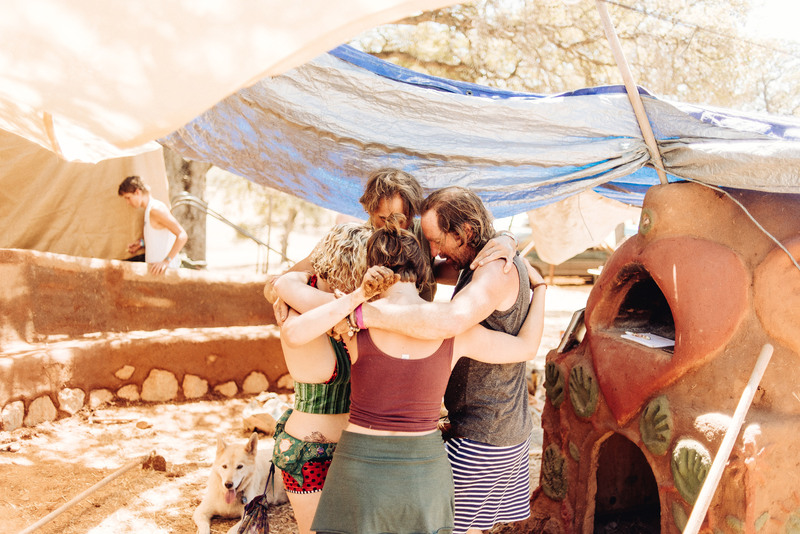 We come together to share in our inter-dependance, to celebrate community, health, and our shared interest in creating a world that works for all living things.